Who doesn’t love a pretty perfumed candle? There’s nothing quite like the combination of softly flickering light and a heavenly scent to help you unwind after a stressful day or set the scene for romantic meal – after all, Valentine’s Day is just around the corner! 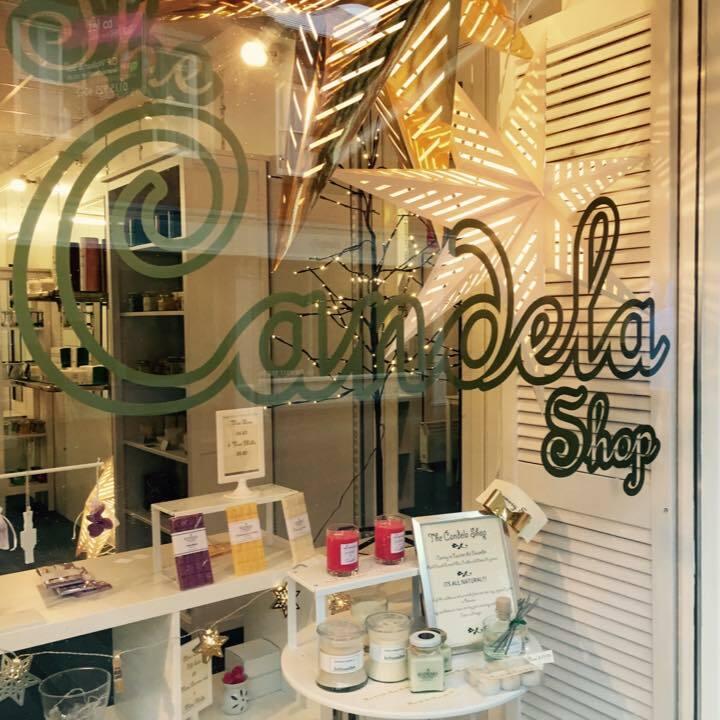 With its range of hand-poured soy wax candles and melts, complemented by diffusers and room sprays, The Candela Shop in Beeston opened for business in the middle of December, just in time to take advantage of the last-minute rush for Christmas gifts. Owner Saffron Bradshaw sources her stock from small artisan producers across the UK. 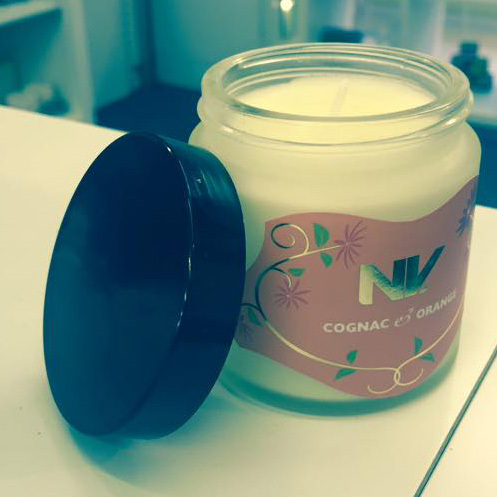 Toxin-free and totally natural, the candles come in a wide choice of fragrances – how about Cognac and Orange from Cambridge, Sparkling Mint Massage or Irish Winter (both from Belfast) or Saffron’s own current favourite Strudel, from Smouldering Wicks in nearby Nottingham? After a busy first few weeks in the run-up to Christmas, Saffron is now getting ready for the shop’s official launch on Saturday 31 January. You’ll find The Candela Shop at 1 Stoney Street in Beeston. Opening hours are 10am to 5.30pm on Monday, Tuesday, Thursday and Friday; 10am to 5pm on Wednesday; 9.30am to 5pm on Saturday; and 10am to 4pm on Sunday.